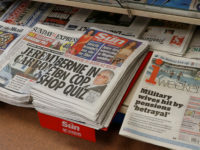 The editor of Dogs Today has said the successful campaign to “get the puppy out of the pet shop” would likely not have happened without a free press after the magazine was widely praised for leading the charge. Beverley Cuddy, who has edited the monthly magazine for dog-lovers since its launch 28 years ago, was shortlisted in the Specialist Journalism category at the British Journalism Awards in December after her long-running battle to end puppy farming finally resulted in a change in the law. 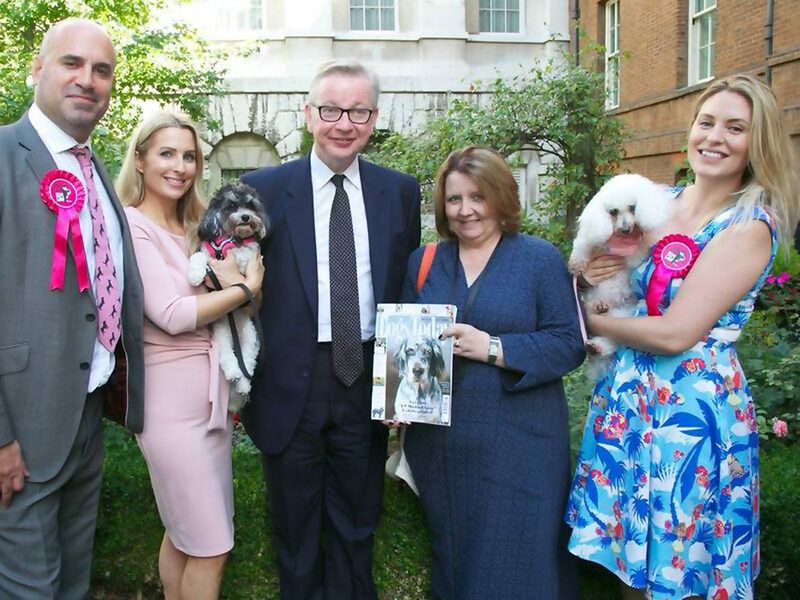 In August, Environment Secretary Michael Gove (pictured, centre) announced plans to ban third-party puppy and kitten sales in a bid to improve animal welfare standards, in direct response to the Lucy’s Law campaign spearheaded by Dogs Today. 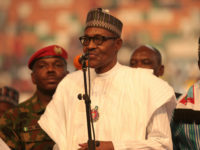 In December, the Government confirmed it would press ahead with the ban. 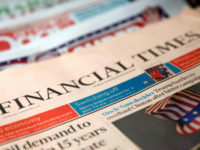 The magazine’s fight to stop pet shops selling puppies (and kittens), and so force potential buyers to deal with breeders or rehoming centres directly, began in 1992, one year after it was launched by then-Daily Mail owner Vere Harmsworth, the third Viscount Rothermere. Self-confessed “dog mad” Cuddy (pictured, second right) later bought the magazine from Rothermere for £1 in December 1992 after management tried to closed it down in response to its initial failure to make money. She said she still believes she has the “best job in the world” 28 years later. One of her first stories on third-party puppy sales resulted in the magazine’s first libel suit after she said people could “buy a puppy as easily as a pizza” from a UK pet shop. Cuddy said the libel battle would have been a “fantastic showcase for the campaign” if it went to court. However, after the magazine compiled a huge amount of supporting evidence and the pet shop’s owner realised it was backed by the Mail, it backed down, she said. “Very shortly what they do will be illegal,” Cuddy told Press Gazette. “We got them in the end. 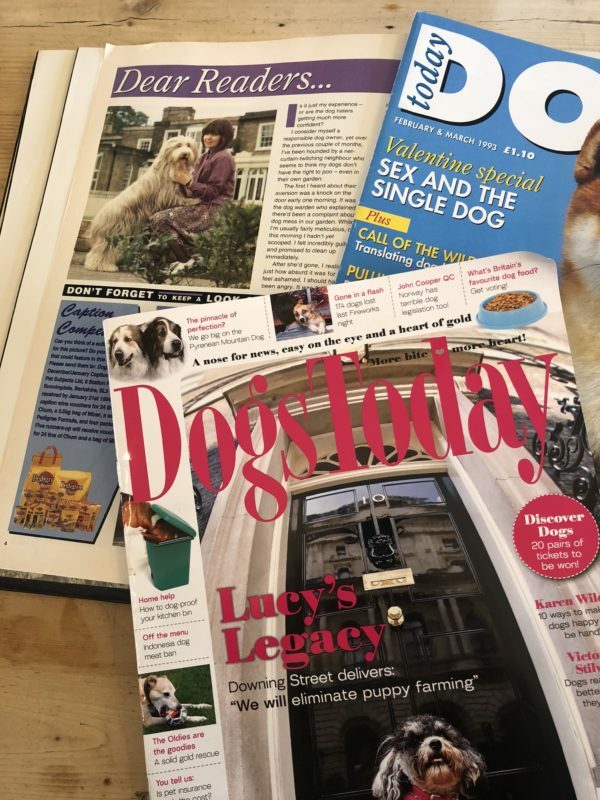 The magazine became an active part of the Lucy’s Law campaign, named after a rescued spaniel who suffered a life of breeding slavery before being adopted by dog lover Lisa Garner, who told her story far and wide. Cuddy joined the new All-party Parliamentary Dog Advisory Welfare Group and Dogs Today pledged full support to TV vet Marc Abraham when he launched the Lucy’s Law campaign at the House of Commons in 2017. 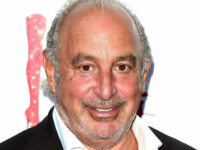 The campaign gained momentum after it emerged charities the Dogs Trust and Blue Cross had lobbied against a third party ban by saying it would not solve the issue of poor welfare in puppy breeding and that it would drive the industry further underground. Cuddy described the release of correspondence which revealed the charities’ true position through a Freedom of Information request as “the dog world’s Watergate”. Her name was on the parliamentary petition calling for a ban which received 148,248 signatures last year. 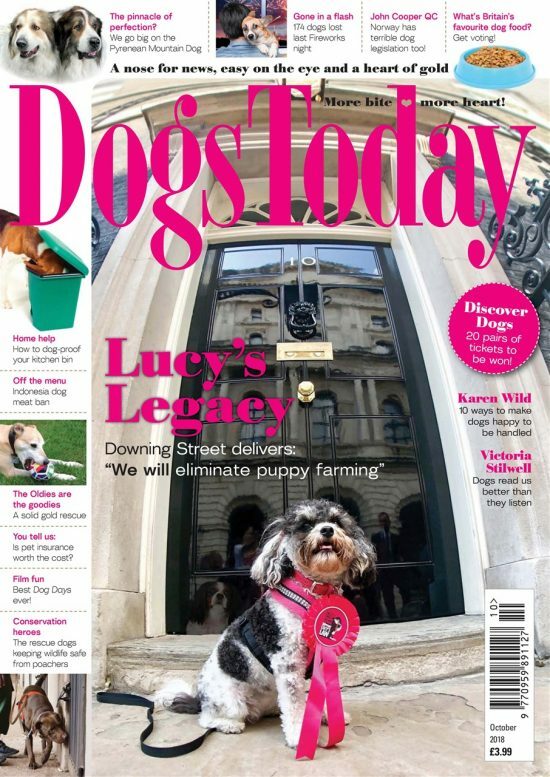 Then, ahead of the Commons debate on the proposal, Dogs Today printed an eight-page briefing document and produced Lucy’s Law rosettes, which were embraced by MPs, although they are banned in Parliament. Cuddy described the campaign as an “incredible opportunity for a tiny little magazine to talk directly to all these MPs”. A bill to make pet theft illegal is currently awaiting its second reading in the Commons and is the culmination of years of campaigning by the magazine. The title was a key force in reform of the Dangerous Dogs Act and the banning of tail docking, while it has also campaigned for a legal definition of assistance dogs, after sales of untrained dogs resulted in their owners being bitten, and is against dominance in dog training. Cuddy said she has been asked to get a committee together to work on closing the assistance dog loophole. “Strictly speaking that’s not a magazine editor’s job, but it’s wonderful when journalism can become legitimate and people think you can actually help,” she said. She said British Journalism Awards judges’ decision to nominate Dog’s Today for a prize “really meant a real big deal”. 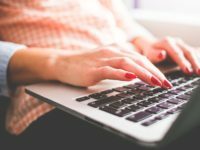 She added: “That somebody had actually read our submission and said: ‘They’re only a dog magazine but they are trying to change the reputation of journalists,’ that we’re here to make the world better. Despite its influential campaigns, Dog’s Today still faces “snobbery” within the industry, as Cuddy pointed out. 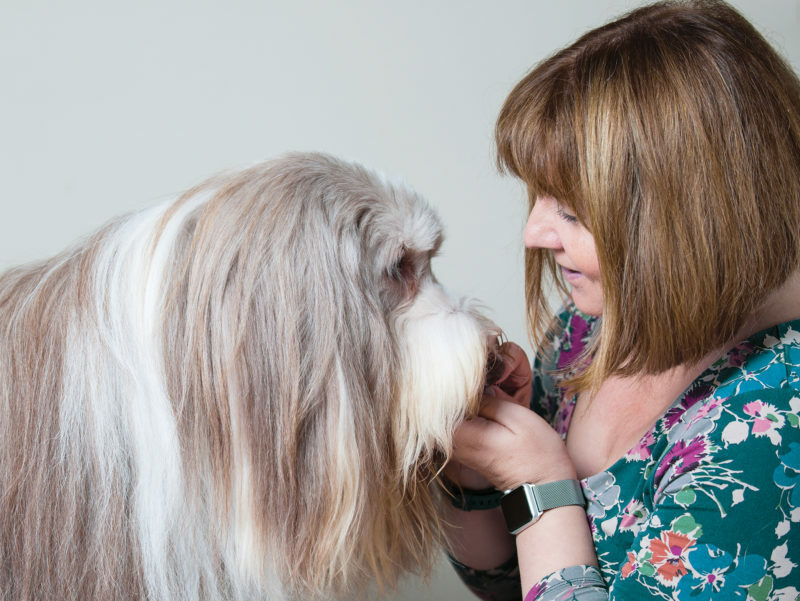 She said a judge at another awards event some years ago, for which Dogs Today was shortlisted, had asked her when she was “going to move onto a proper magazine”? “There was this snobbery that a dog magazine isn’t a proper magazine, as if it should be a transition title that you then move on to a serious magazine, like a women’s magazine – you couldn’t possibly want to stay somewhere like that,” she told Press Gazette.